Hundreds of farmers and indigenous Mayans blocked a major highway in the Western highlands of Guatemala, demanding that President Jimmy Morales canceled the policy, intended to force the United Nations-sponsored Commission against corruption to leave the country. The groups representing the protesters said in a statement that they plan to hold more rallies over the next two days, including in the Guatemalan capital, after Morales announced in late August that he would not renew the work permit of the anti-corruption Commission (CICIG), Reuters reports. 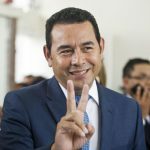 While CICIG may be working in Guatemala until the end of next year, the Morales government applied additional pressure last week to ban the return of the head of the investigative unit, Ivan velázquez, to Guatemala for “public security”reasons. Morales’s predecessor is in prison and will stand trial for launching a customs rail open by CICIG. Last year, the Commission launched an investigation into the current President’s family for alleged corruption and supported Morales ‘ impeachment. Morales, a former comedian elected in 2015, denies any wrongdoing and says that CICIG stepped over his authority. Protesters in the mountain town of Solola waved posters demanding the resignation of Morales. “We believe that the leadership of Commissioner velázquez is important in the fight against corruption,” protester Josue Chavajay said on the phone. “Guatemala has changed, it’s not the same as it was three years ago (when Morales was elected),” Chavajay said. 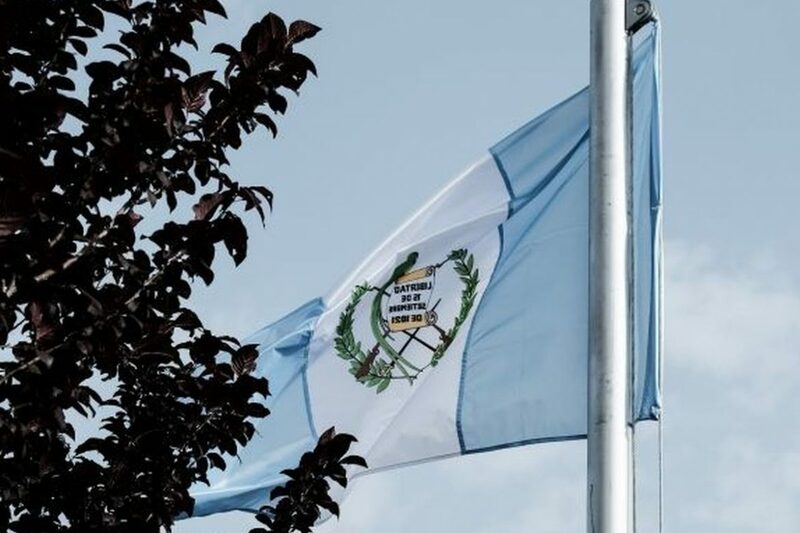 CICIG was established in 2006 to help Guatemalan prosecutors break the cycle of crimes that led to organized crime infiltrating the government, followed by the addition of functions to improve the justice system. Morales was previously suspected of receiving at least $ 1 million in undeclared contributions during the 2015 campaign. He denied wrongdoing. 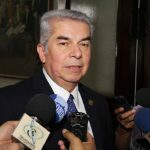 The country’s Supreme court has allowed a request brought by prosecutors from CICIG and Guatemala to remove immunity from prosecution so that a criminal case can be considered in Congress. If 105 deputies vote in favour of the request, it may open it to an investigation into the possible financing of the illegal campaign. The decision of Morales to terminate the Charter body in Guatemala has been seriously criticized by the United Nations and European countries. 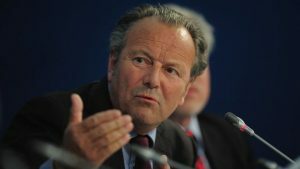 The head of the UN office for human rights, former Chilean President Michel Bachelet, said that the decisions to end the mandate of CICIG and block velázquez were “regrettable”. Morales was one of the few world leaders to support us President Donald trump’s recognition of Jerusalem as the capital of Israel, moving the Guatemalan Embassy to Israel to Jerusalem.